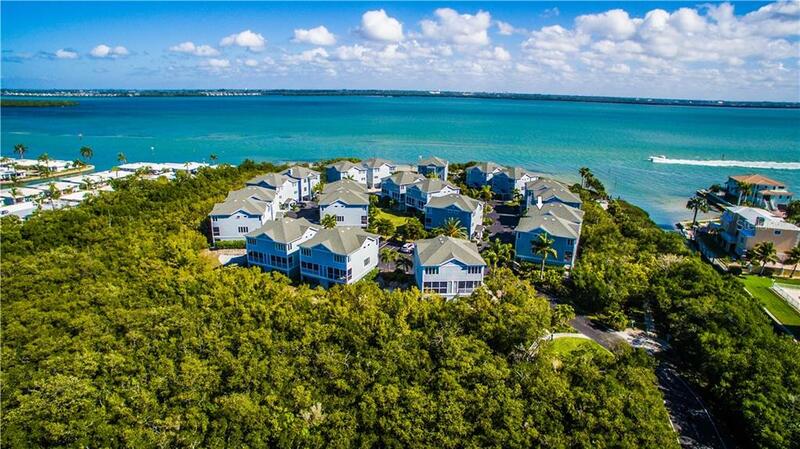 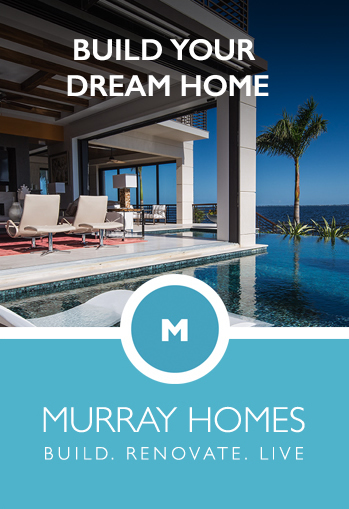 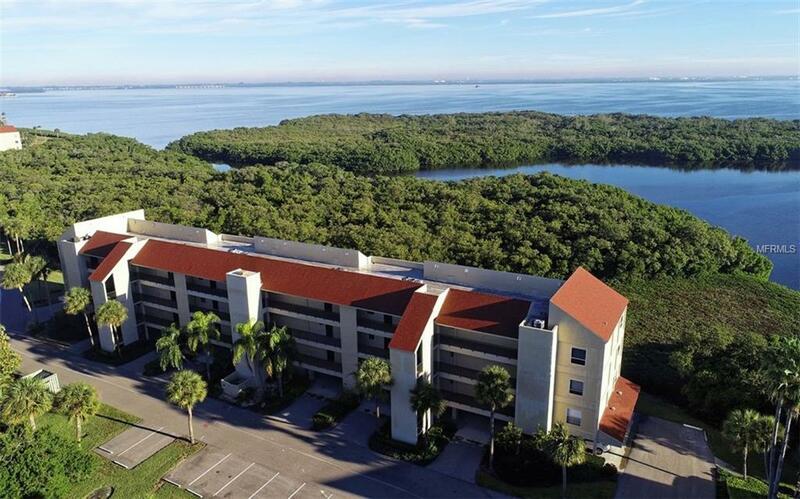 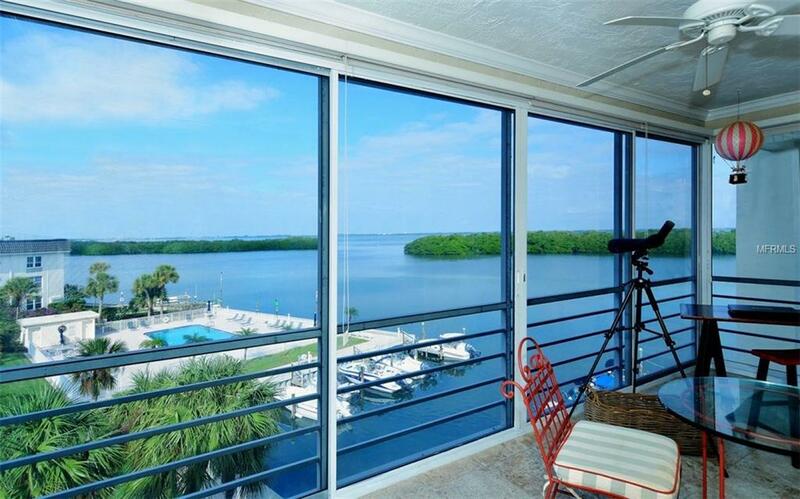 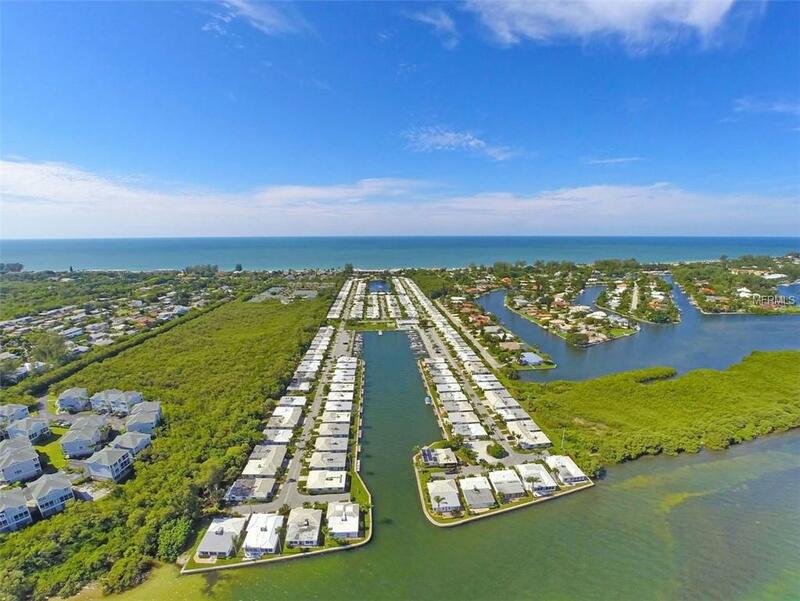 Below are homes for sale from Longboat Key in Manatee County. 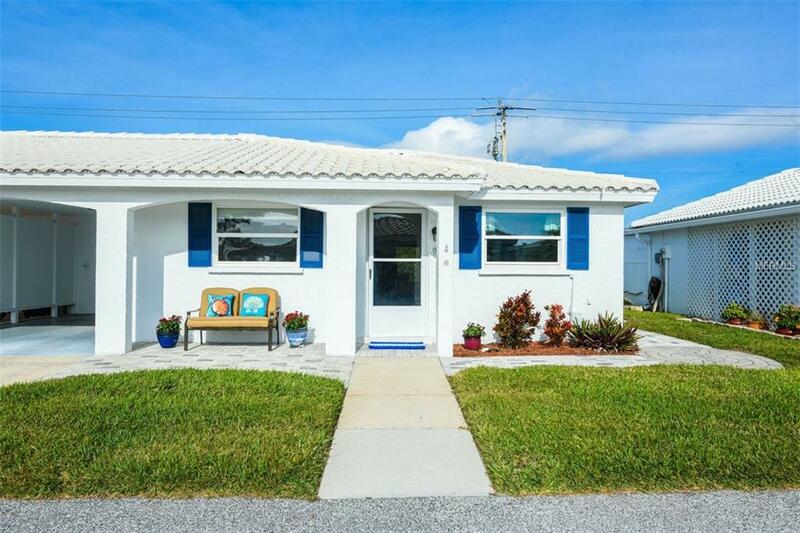 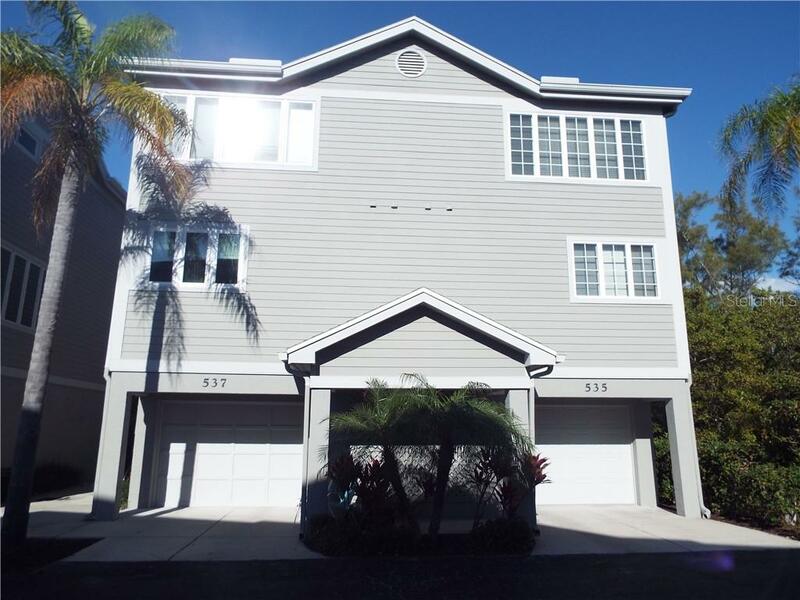 537 Forest Way Longboat Key $360,000 2 bedrooms, 2 bathrooms 1440 Sq.Ft. 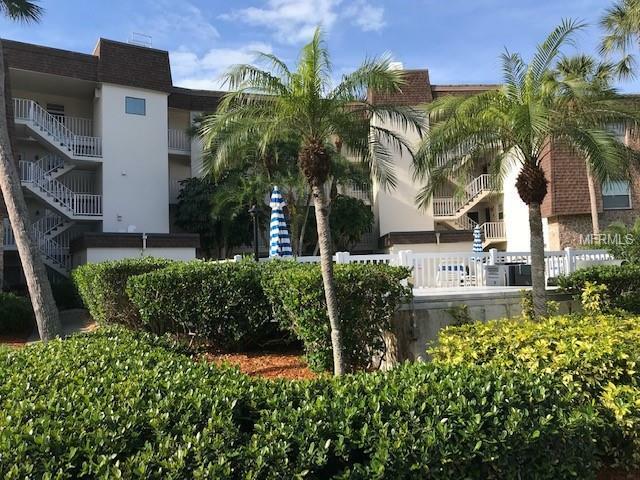 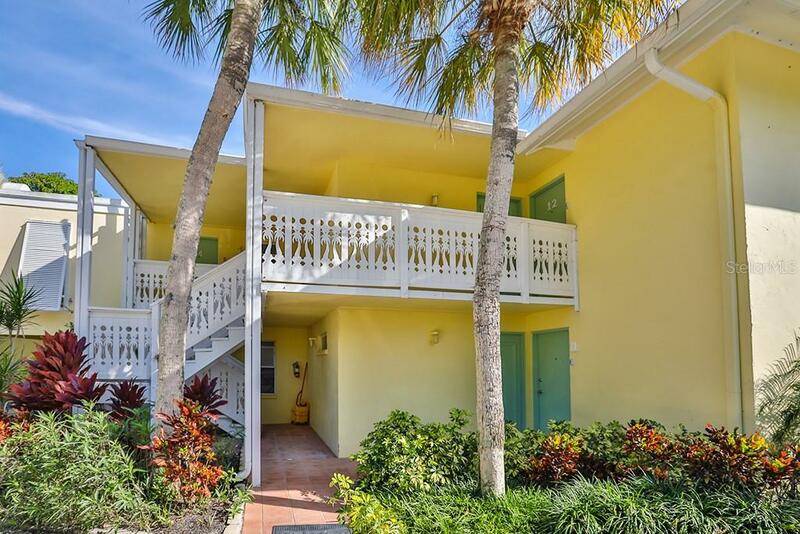 901 Spanish Dri... Longboat Key $369,000 2 bedrooms, 2 bathrooms 1431 Sq.Ft. 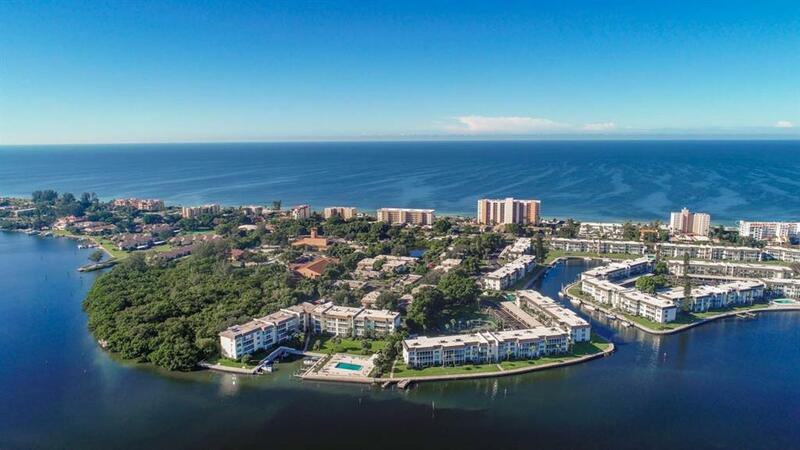 797 Spanish Dri... Longboat Key $375,000 2 bedrooms, 2 bathrooms 1337 Sq.Ft. 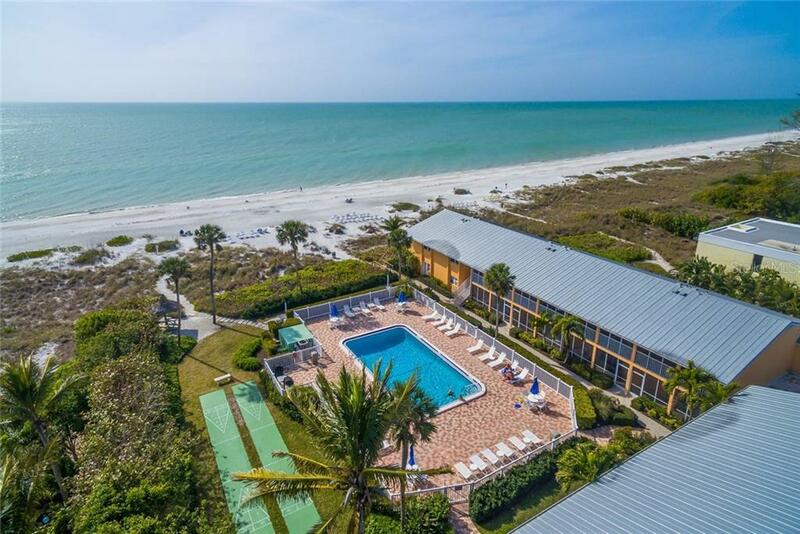 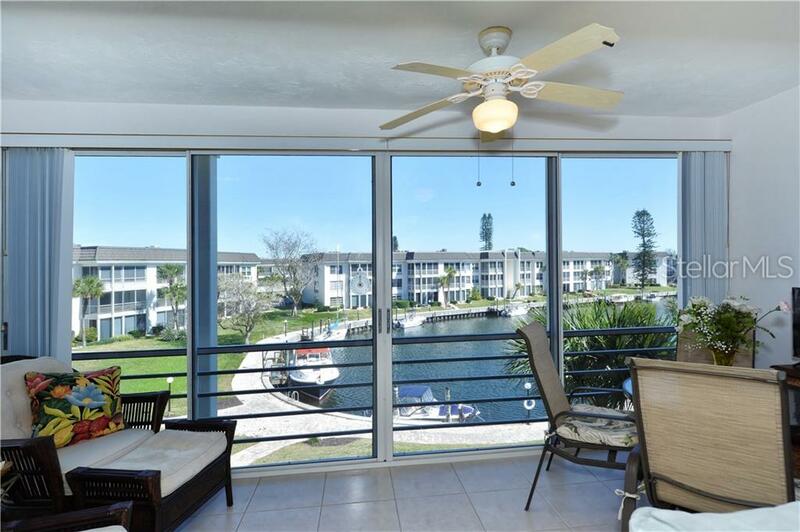 4540 Gulf Of Me... Longboat Key $375,000 2 bedrooms, 2 bathrooms 1337 Sq.Ft. 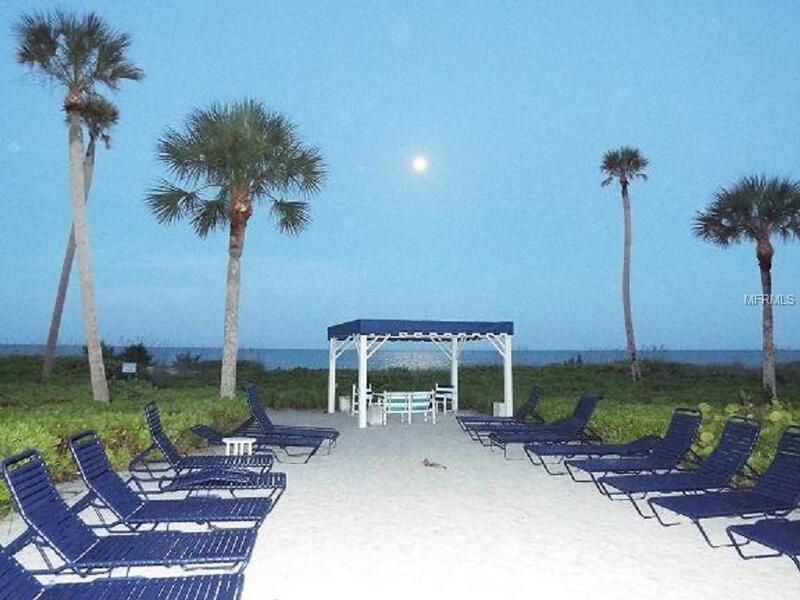 5231 Gulf Of Me... Longboat Key $375,900 1 bedrooms, 1 bathrooms 720 Sq.Ft.